I am now taking bookings for 2016/17. Some dates are already SOLD OUT!! If you are interested in a specific date, please fill out the form on the right or call to get more information on my shows and services. 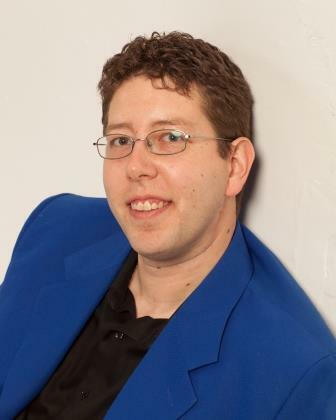 Joey DiDonna will show you how! Fill out the form below to get a price quote and more information about my shows and services. 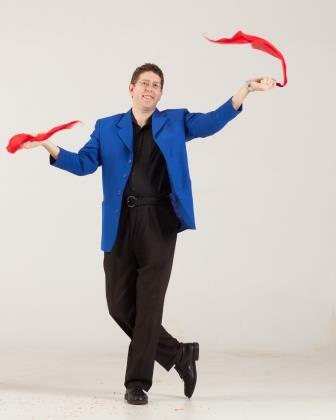 For the past 21 years, I have been a performing magician in NY, MA, and CT. All of my routines are clean as a whistle and have been audience tested. 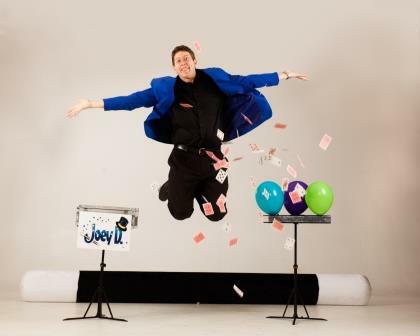 After performing as a New York magician at over 2000 events I know what it takes to make and keep my clients happy. 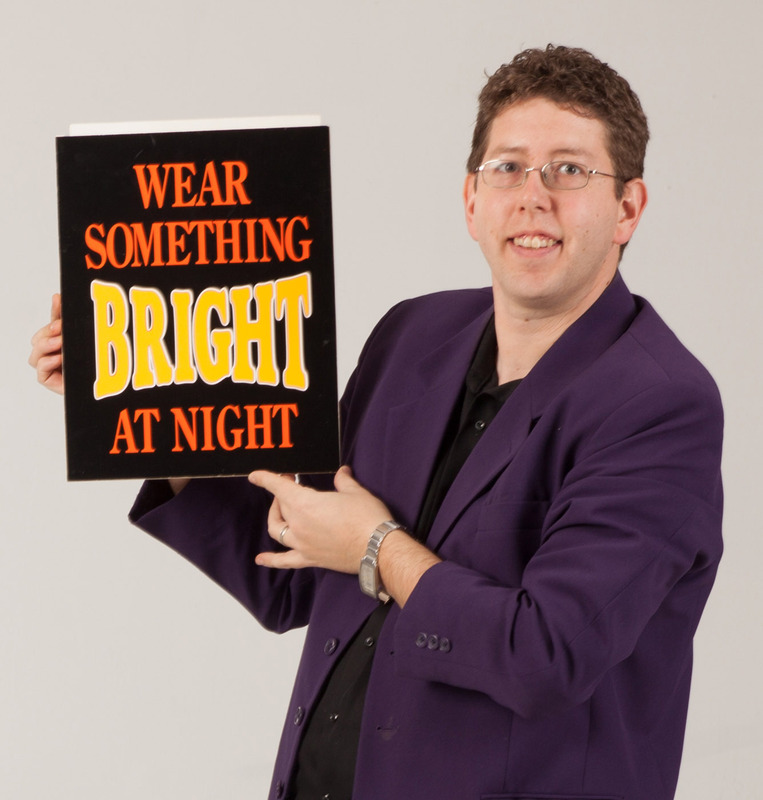 The most popular service I offer are my magic and comedy shows (lots of people watch a traditional show). I also offer strolling magic, where I go from group to group performing as a personal sleight of hand magician for adults. 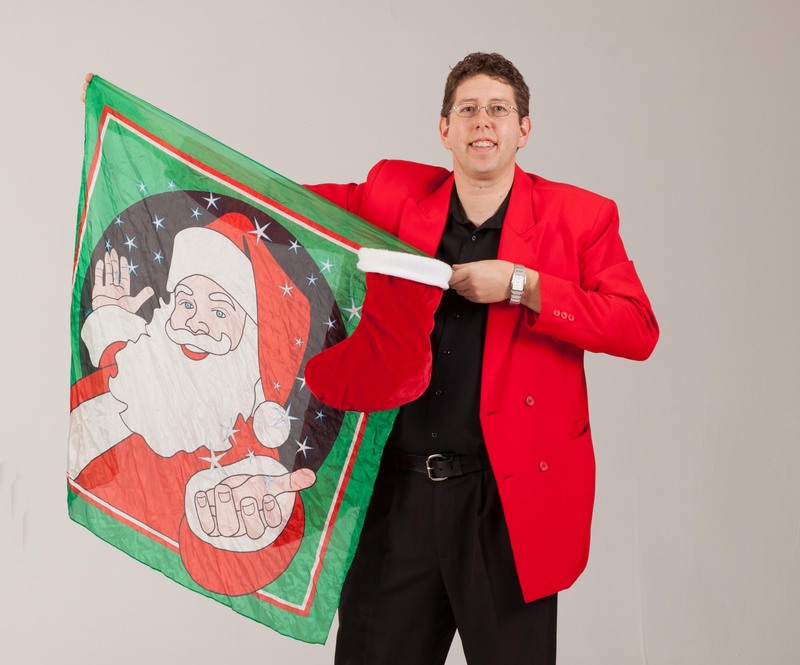 My Halloween magician and Christmas magician shows are the best in the area, and all of my shows come with my 100% money back guarantee (so far nobody has ever had to take me up on the offer). I am more than a magician though, I make it my goal to put a HUGE smile on everybody's face by being an entertainer. Your guests will laugh out loud, gasp in amazement and have a rip-roarin' time with me. Part of the reason is that I have different services and shows that I perform for different events. Yes, I am a kid's magician at school assemblies (bullying prevention assemblies, reading programs). 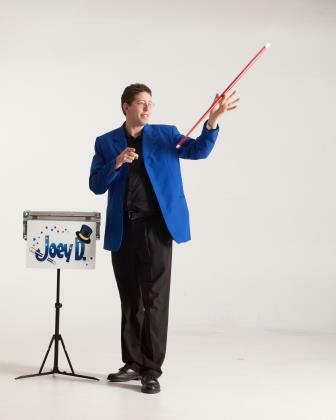 I am also a family entertainer in New York City at all kinds of fairs and festivals. My favorite show is a hilarious after dinner magic and comedy show for adults. If you need some corporate caliber entertainment, I can deliver. Regardless of what type of event you are having: What I offer you is more than a show, it's an experience that people will remember forever. I listen to you about what your vision is for the event you are planning. If it's not a good fit for me, I'm not going to waste your time. I'll let you know, "Hey, I'm not a performer who specializes in that". However, if I can help you make your event better with some of my services, I will offer you what options would work well for your event. I'll help you to understand how to best use my time while we're working together. I make it a point to ask you about the audience and discuss which show of mine would be best for your event. If that's something you're interested in, and the date is still open on my calendar, I will give you a quote for your event. 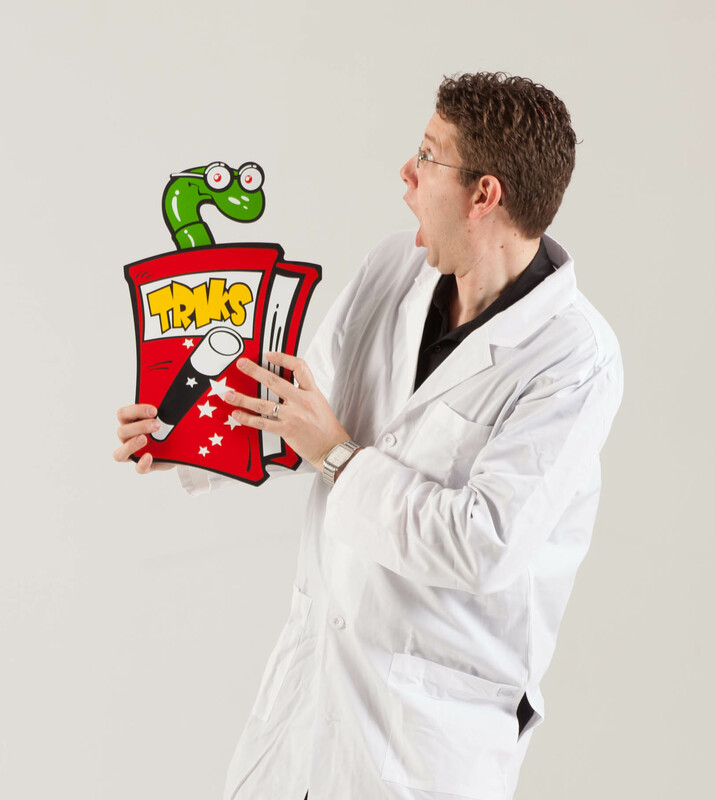 I truly wish I could perform every time someone needs a corporate entertainer or special school assembly. Unfortunately, it's just not possible. I am only one magician and New York by itself, is a big state. I also serve Connecticut, Massachusetts, and Vermont, on a regular basis and have even been seen in parts of Pennsylvania, New Jersey and New Hampshire for fairs and festivals. Give me a call today to find out if I am the right party magician for your event....or if I'm even available.